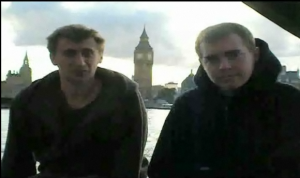 We’re lagging a bit, considering we’re leaving Amsterdam, but we wanted to review some of our experiences from London. As far as foreign cities go, London likely takes the least amount of adjusting. America’s former colonizer and longtime ally definitely has its own character and unique way of doing things, but compared to, say, the Eastern part of the continent, the US and UK are as similar as two countries can be with an ocean separating them. The adjustments you would have to make are small, and most cultural differences are trivial at worst, and hilarious at best (just ask Chris). Of course, most people that visit England will come talking about accents and remarking about these subtle differences. But while the cutesy juxtapositions of cultures is reason enough to explore the city, there is lot more to this trip. There has been a cathedral on a particular site in London, England for 1,400 years. The spot-saver of today is nearly 300-years-old. The funeral of famed British Prime Minister Sir Winston Churchill was held there, as was the wedding of Charles, Prince of Wales, to everyone’s favorite royal family member of the past, Lady Diana Spencer. Welcome to greater London: 7 million people, 600 square miles and enough underground tubes to get lost within. We left it earlier this week, so enjoy what I learned. Like we’ll tell you again and again - and practice ourselves - get underground in each and every city you visit. In the states, abroad, wherever, use a city’s mass transit because no evaluation of a city is complete without a ride on its buses, trains, or whatever else. Know how its people transit, and see its priorities. London, like a handful of other international cities - Tokyo, Paris, Los Angeles and New York (my own Philadelphia lags out a bit in this category) - claims the world’s finest mass transit system. It was like home. Except colder. And smellier. 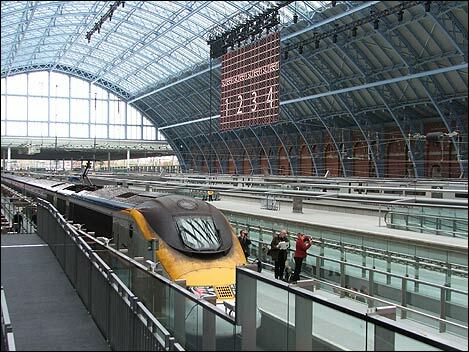 Well the long wait is over, we made it out of St. Pancras in London. If you didn’t follow, we were stuck after the Belgian socialists workers decided to go on strike for a mere one day. This taught a few things about ourselves and the Eurail system, and that all will be discussed in a future episode. Anyone who has ever sat in a waiting room knows the mental process you go through. First you try to entertain yourself, then you are resigned to rest and wait it out, but eventually you just want to get on with your life. That cycle repeated itself several times over among the three of us. Luckily for us we had a very understanding staff at the champagne bar that allowed us to milk the power outlets and free Wi-Fi with out so much as asking what we were up to. Actually, come to think of it, we witnessed two shift changes, so most of the staff probably had know idea who we were and just assumed someone else would take care of it. Built a luggage fort with an American flag on top thus “annexing” the train station for the U.S.A. Enjoyed the culture of the country we were in. In this case we had our first spot of EnglishTea. Talked to several suprisingly friendly security guards. 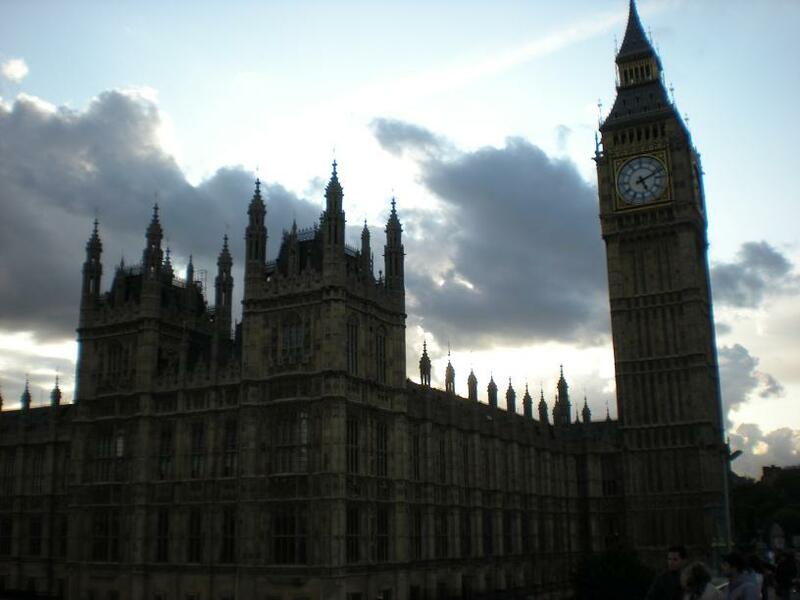 Ask your friends who studied abroad in London and want to defend their cultural immersion. You might be, if only for the briefest of hesitations, stunned at the differences in conversational mechanisms between those gosh darn red coat Brits and red blooded Americans. So, Seany and I decided to investigate beyond those common British stereotypes Seany reminded you of recently. Why? Because we are here to make all of your experiences a bit smoother than ours. First the London, U.K. phrase, then our rough translations in.. American, at least the urban Mid-Atlantic around Philadelphia. So, Sean, his brother Brian and I arrived at the St. Pancras International train station in London, England for a 1 P.M. train to Amsterdam via Brussels, Belgium. These unionized bastards have gone too far. There is a massive, one-day transit strike in Brussels. The last remaning trains of the day are gone, and we aren’t on them. Sean and Chris show you how to acclimate once you arrive at your destination. Don’t get detained by immigration or blown up. Subscribe to the podcast here. See the first episode here. Some other necessities of acclimating? Check below. Going from the hyper connected world of the United States to the solitary ways of budget travel can be a drastic change. On one hand, such a change is refreshing as you are not interrupted by a barrage of texts and calls. 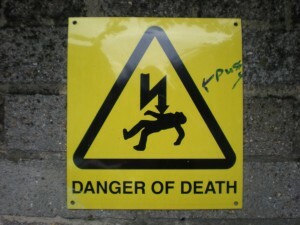 However the losing the ability to stay in touch instantly has its drawbacks. Thus you will become intimately familiar with those shine red payphones you see in the movies. Sounds elementary, but as so one who hasn’t operated a payphone in years (not to mention a foreign payphone) it took £2 of mistakes before I got it right. 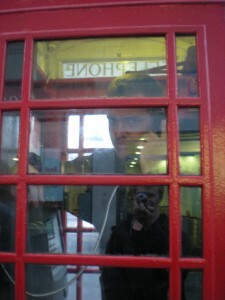 Step 1: London payphones require a minimum of 40p, although any call longer than “hello” will outlast that. In our experience the phones did not give you change, so it is a delicate balance to know how much you need to pay. One pound should suffice for most conversations. 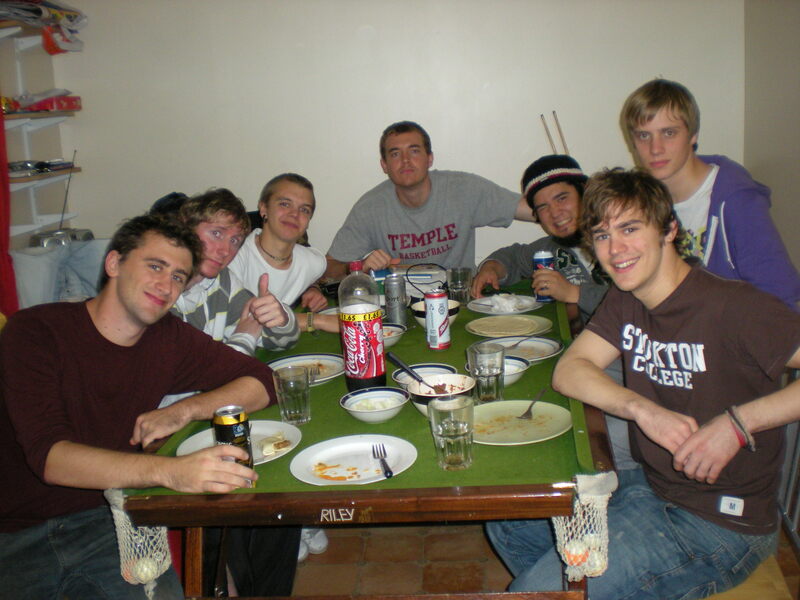 Brits, Brazilians and Americans share a meal, Oct. 5, 2008. What a bold statement, but our temporary housing here in expensive London is an example - more on that in a moment. I’ll retry: living while traveling can be cheap. This is a theme, an argument even, that will recur throughout our time blogging here, so I won’t belabor it, but the premise is that if you can get an opportunity to travel - without needing to hold down rent, mortgage or utility bills - in a transition of your life, you can live quite cheaply. WIth few checks to cut at home - student loans and credit card bills come to mind for Sean and I - your largest costs are housing and actual transportation.